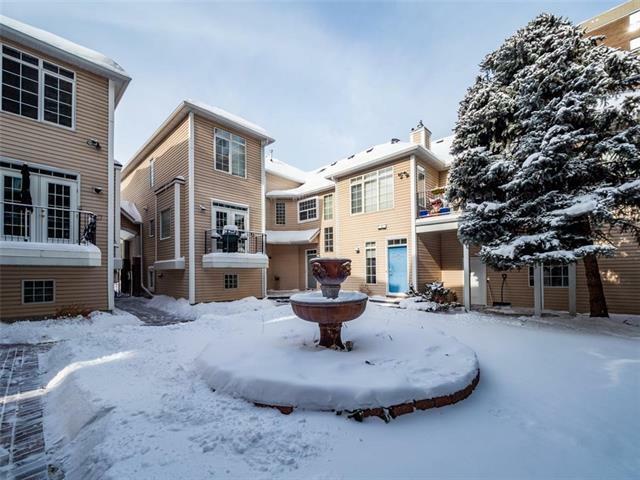 An amazing opportunity to have a townhouse in the heart of the Beltline. 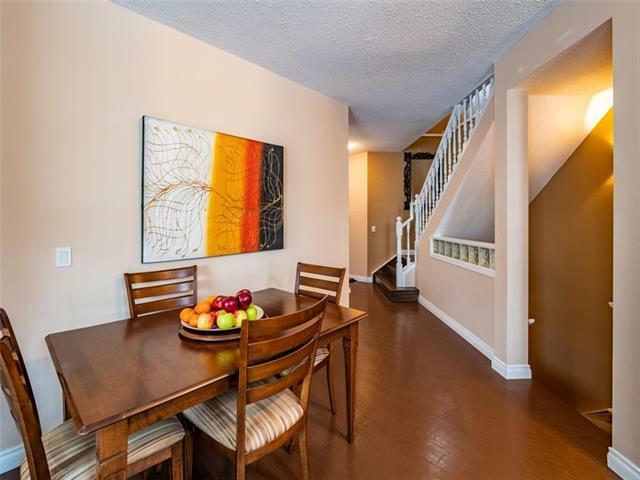 Featuring over 1500 square feet of space, this corner row house is an excellent compromise for those who want a single family concept without the inner city price. The Main level features a bright open plan with formal living, dining and open kitchen with open to above ceilings. The kitchen has upgraded counters and appliances. This space opens up to a lovely west facing private patio.This level is bright and spacious, perfect for entertaining year round. The upper floor features two large bedrooms, both with ensuites. 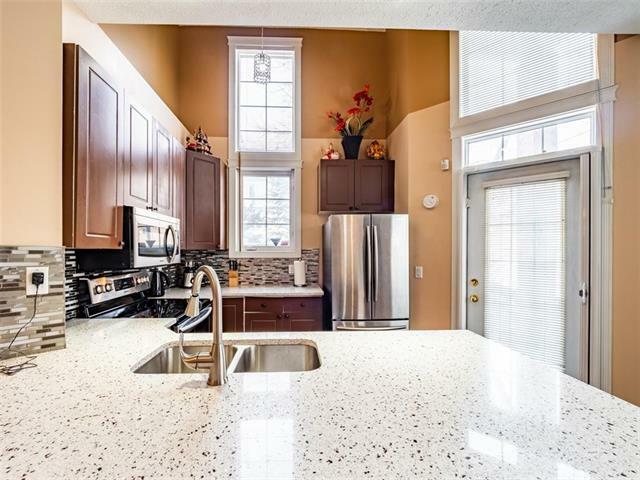 The master with an additional private sun room and walk in closet with custom cabinetry. The ensuite features a Jacuzzi tub and optional Steam shower and lots of updates. This level also has a convenient laundry room. The basement features a massive rumpus room and games area. 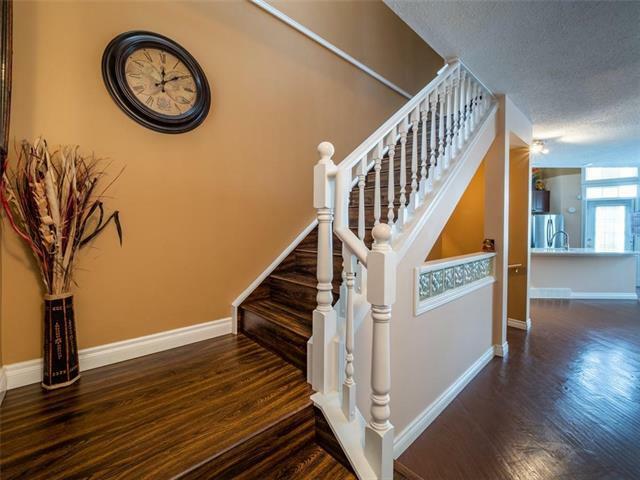 You have your own private attached garage and just steps to all of the amenities of 17th avenue and the downtown core.